According to The Star Online, which first reported about Nhaveen's death, a close relative confirmed the news. 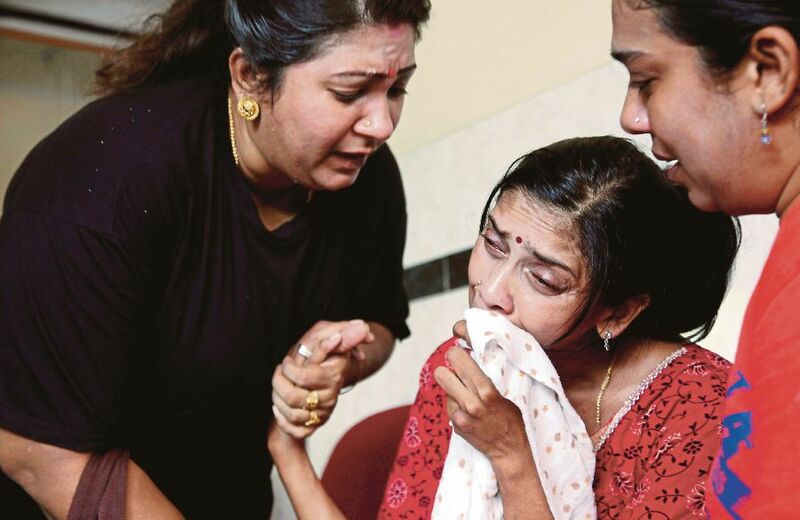 Meanwhile, New Straits Times reported a relative saying that doctors at Penang Hospital had revealed that Nhaveen did not have a heartbeat when he was brought to the hospital on Saturday, 10 June. "The doctors resuscitated him and put him on life support," the relative said. 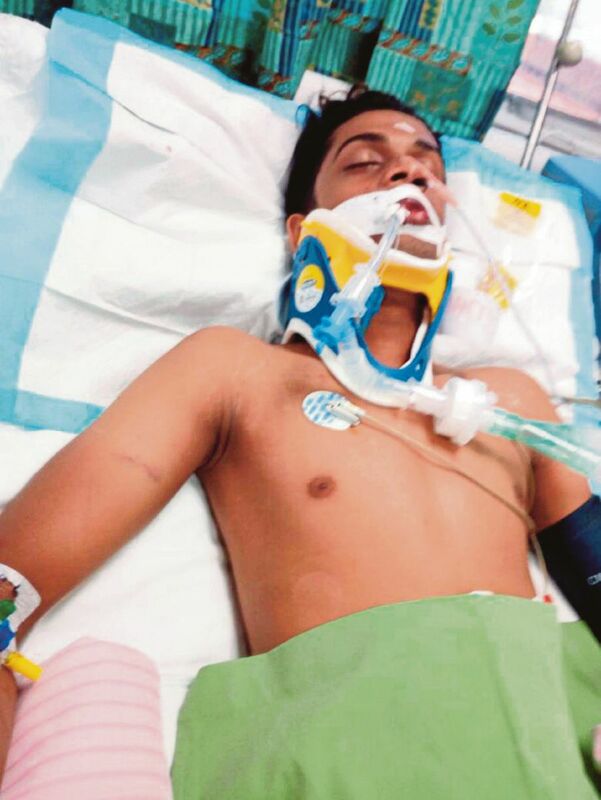 The boy has been declared brain-dead by the Penang Hospital. IGP Khalid took the decision following Nhaveen's death.